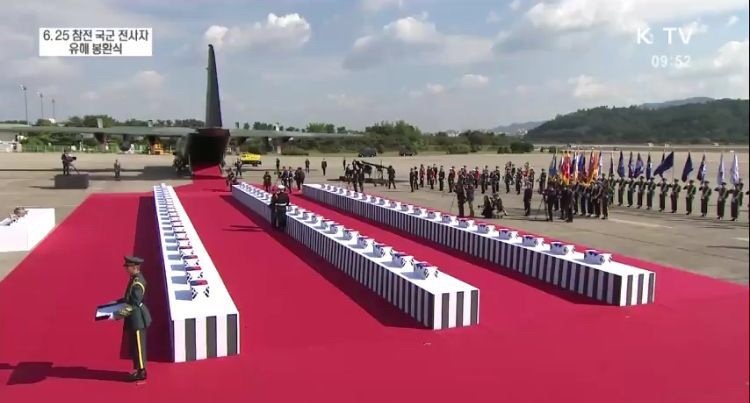 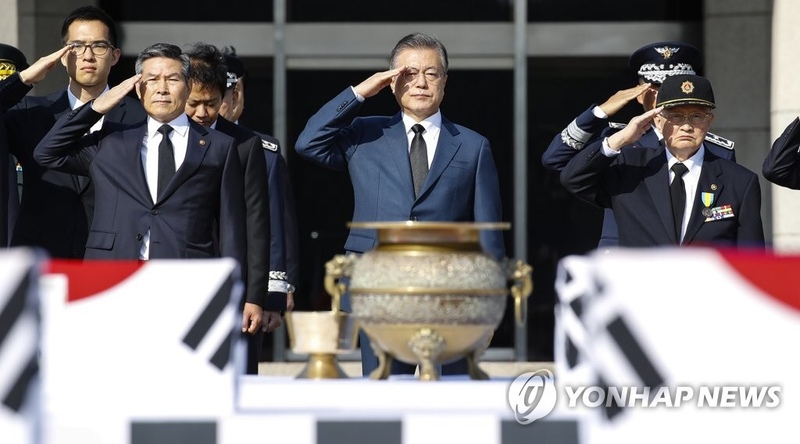 Armed Forces Day in South Korea is an annual event usually celebrated on 1 October to commemorate the service of men and women in the Republic of Korea Armed Forces. 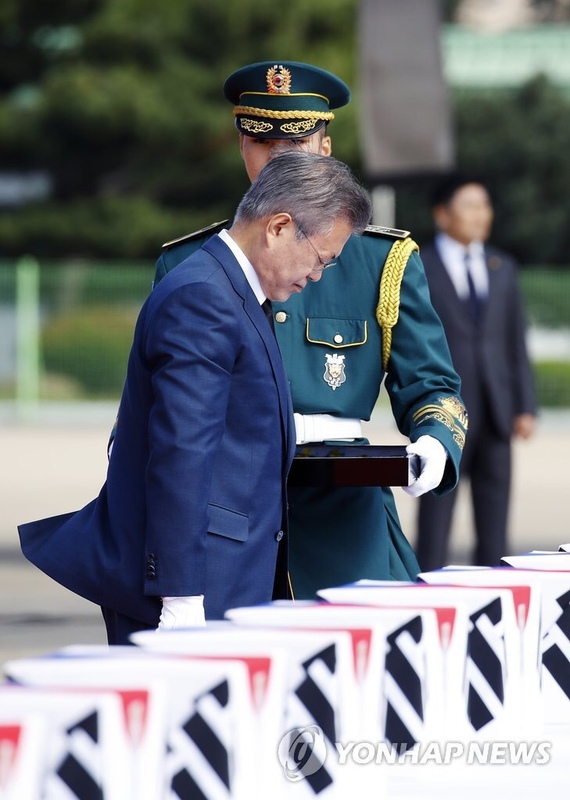 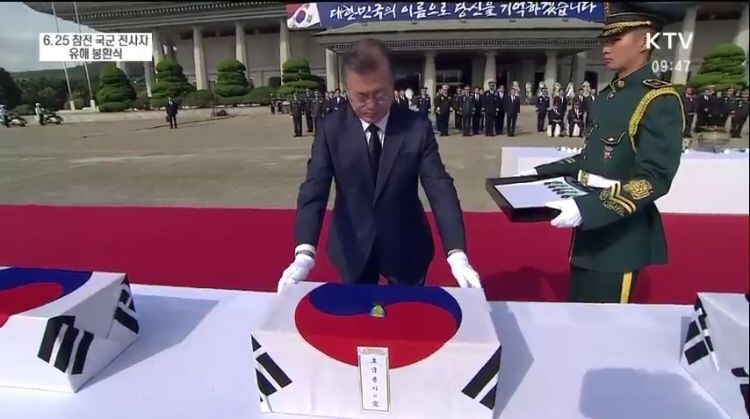 The day that South Korean forces broke through the 38th parallel in 1950 during the Korean War. 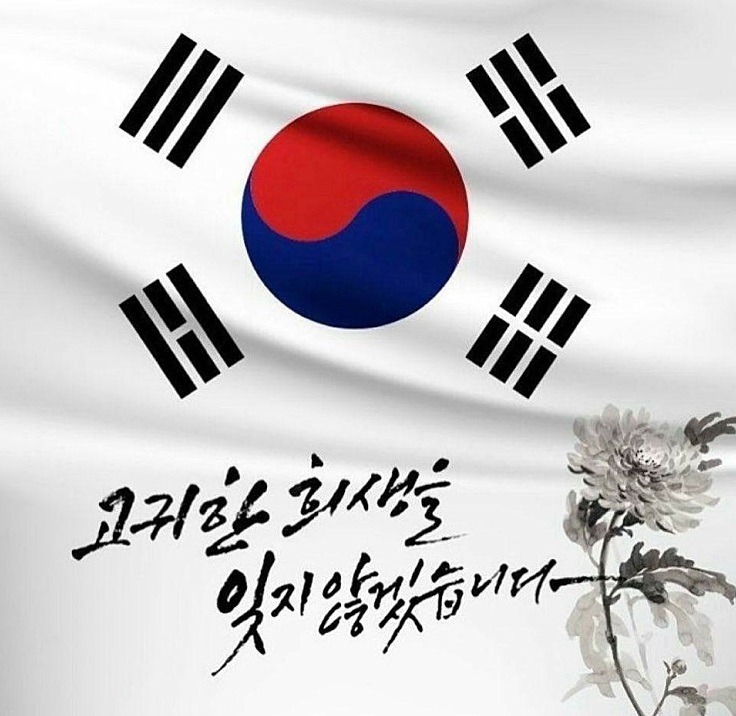 It is not a national holiday or public day off, but a National Flag Raising Day (국기게양일) to recognize and honor the South Korean military.